Fallout 4 Wikia app for both iPhone and Android. Free to download in both the App Store and the Play Store. Highly recommended, a much better experience than using the site in the mobile browser! 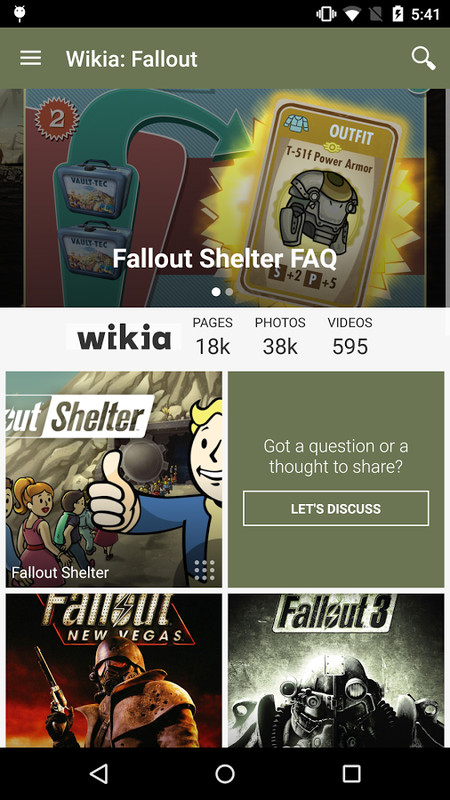 Another great feature is the fact that you can also view information for the other Fallout games, not just Fallout 4 which makes this app even better.